Added to our Iso Lat range is the Iso Lat Lying Leg Curl. 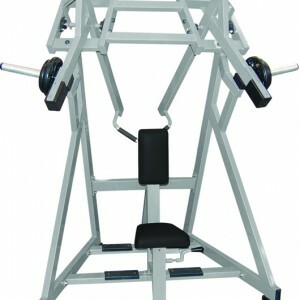 Great for symmetrical muscle exercise, heavy duty and great use of space. 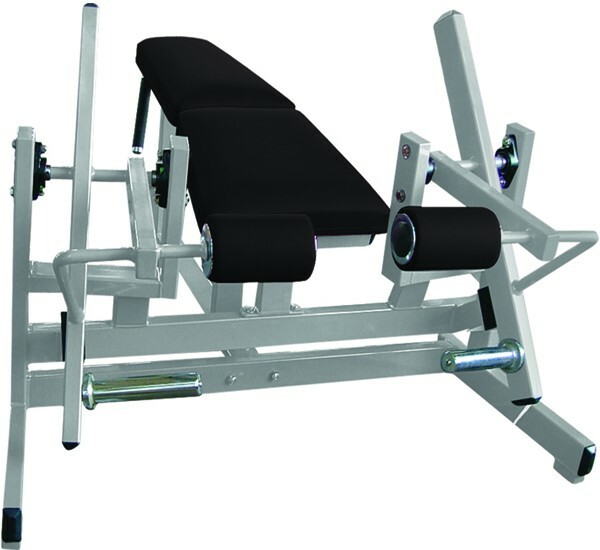 For those of you who like the lying leg curl now go 2 better: ISO action and plate loaded. 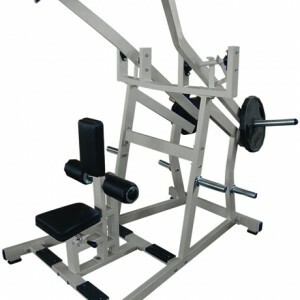 Great for heavy sets and convenient, (facilitates both legs at once). 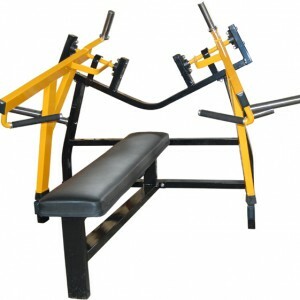 Usual great quality and strong hand grasp locations for arduous workouts. Usual stromng build with 4 Bearings, (ball). 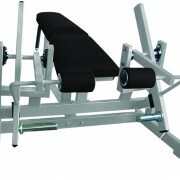 The Iso Lat Plate Loaded Leg Curl primarily works the hamstring muscles located at the back of the thighs.